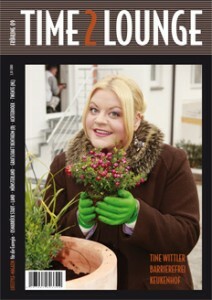 Fine article about DJ Jondal and ZEN-MEN in the Euroregion print magazine TIME2LOUNGE edition spring 2009. Ein schöner Bericht über DJ Jondal und ZEN-MEN im Euregio Print Magazin TIME2LOUNGE Ausgabe Frühjahr 2009. This entry was posted in div and tagged press, ZEN-MEN on July 7, 2009 by Chris.